Haze Nightclub Is No Longer Open. 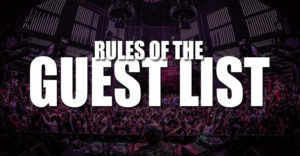 We Are Providing FREE Guest Lists To Other Amazing Clubs In Las Vegas. 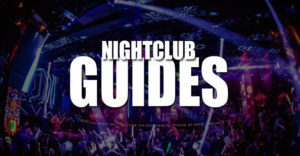 Head to our Nightclubs page to check out the other amazing party spots. Haze Nightclub inside the Aria Hotel & Casino combines the top open format music, live performances, incredible dancers, and one of the best all out parties in Las Vegas. 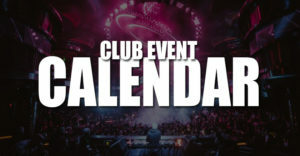 The club has multiple levels, a large dance floor, and private VIP seating areas to oversee all the action. The mobile lighting rig in the center of the club is one of the most iconic additions to the party. 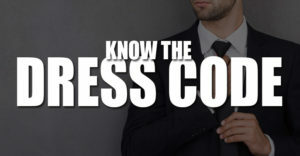 Those on our guest list can check in at the table located at the top of the escalators near the club entrance.